Desserts always taste better when they are sugar-coated—and even more so when they're coated in powdered sugar. 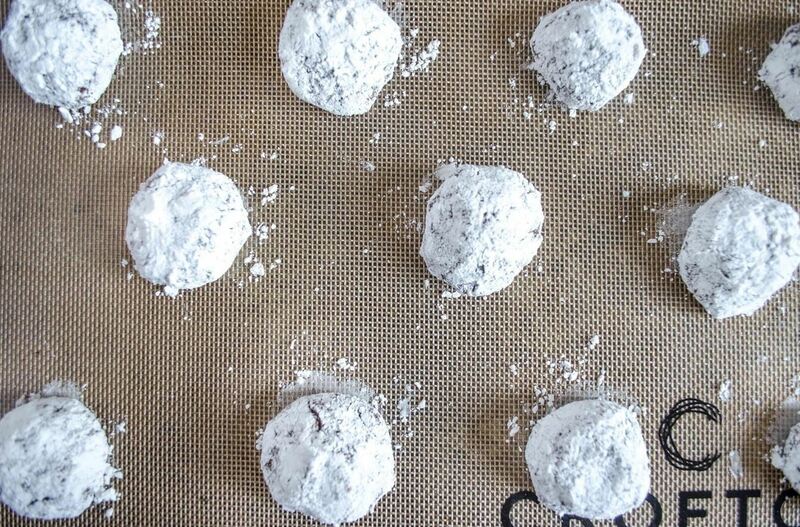 In particular, crinkle cookies—cake-y cookies that are chewy on the inside and crispy on the outside—are famous for the powdered sugar that creates their cracked appearance. 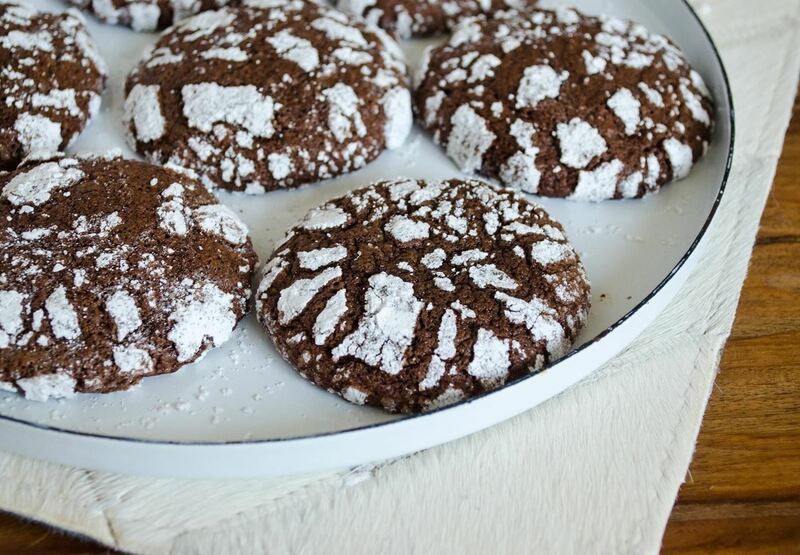 While these cookies taste fantastic regardless of their appearance, many people struggle over getting the appearance and consistency of the crinkles just right. But it's not as hard as it looks, so long as you know what to focus on when making them! I've compiled a list of expert tips for you that will make your crinkle cookies look like they came right out of a professional bakery, whether they're chocolate, lemon, or whatever flavor you prefer. A flat layer of powdered sugar? The cookie didn't expand enough when baking. Patches of powdered sugar? The cookie expanded too much. These problems are easily avoided when following the tips below in conjunction with your favorite crinkle cookie recipe. 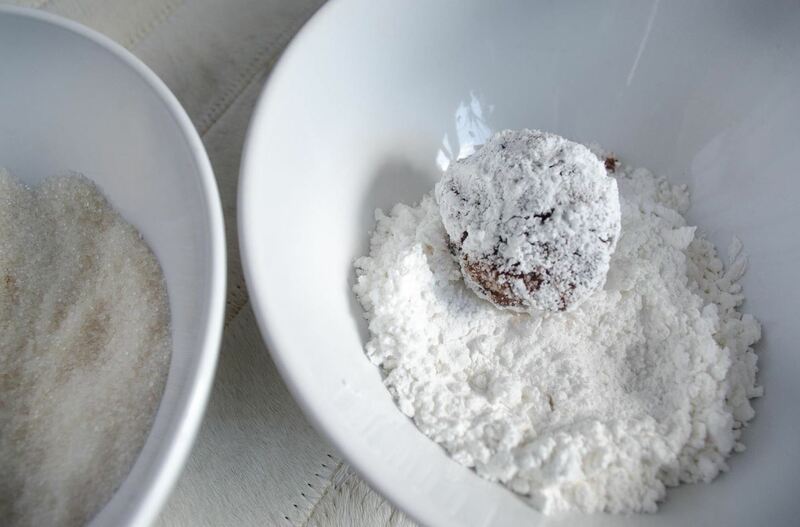 According to the recipe via Cook's Illustrated, a combination of both baking soda and baking powder is needed to create the right amount of spread for the cookie to get perfect crinkles. 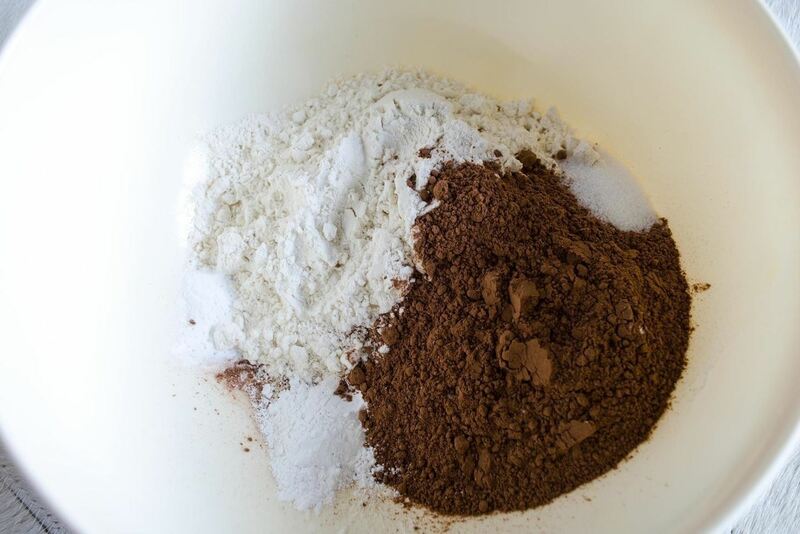 Baking soda raises the pH level of the dough and weakens the gluten structure of the cookie. When the gluten structure is weakened, the cookie will both lift and spread. As for the necessity of the baking powder, The Kitchn notes that, while baking soda neutralizes the acid by raising pH levels, sometimes it is not enough to create a significant rise in the cookie. Therefore, the purpose of adding baking powder (a pre-combined mixture of baking soda and an acid) is to provide additional lift. Most recipes call for the use of 1 teaspoon of baking powder to 1 cup of flour, but I followed the Cook's Illustrated recipe and added ¼ teaspoon baking soda as well—and recommend you do the same. Refrigerated dough will spread less than room temperature dough. 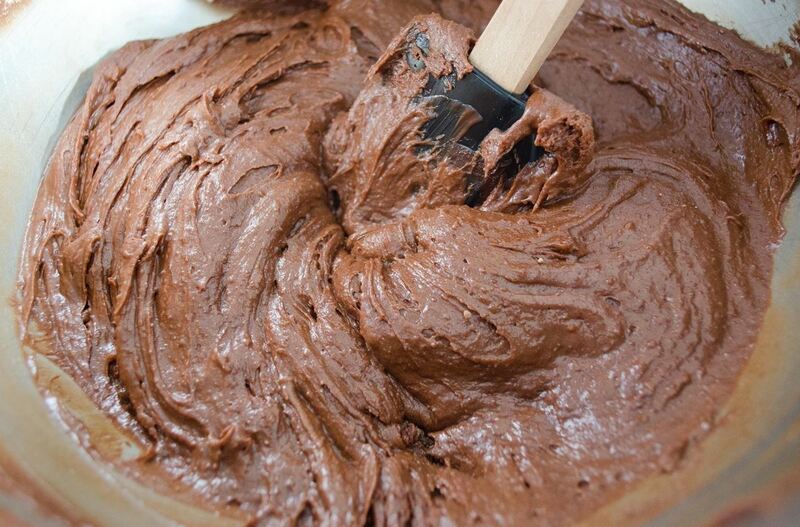 Cold dough spreads less because it takes more time for the butter to melt. As a result, the dough will set before the butter is completely melted. When baking crinkle cookies, you want the dough to spread. Therefore, crinkle cookie dough doesn't require a long, refrigerated rest and should be baked at room temperature. Coating cookies in granulated sugar prior to coating them in powdered sugar promotes proper cracking by causing the top of the cookie to dry out before the interior of the cookie is finished baking. Granulated sugar does this by absorbing moisture from the cookies and dissolving early in the baking process. After a few minutes, the dissolved sugar recrystallizes and draws out even more moisture from the cookie's top. 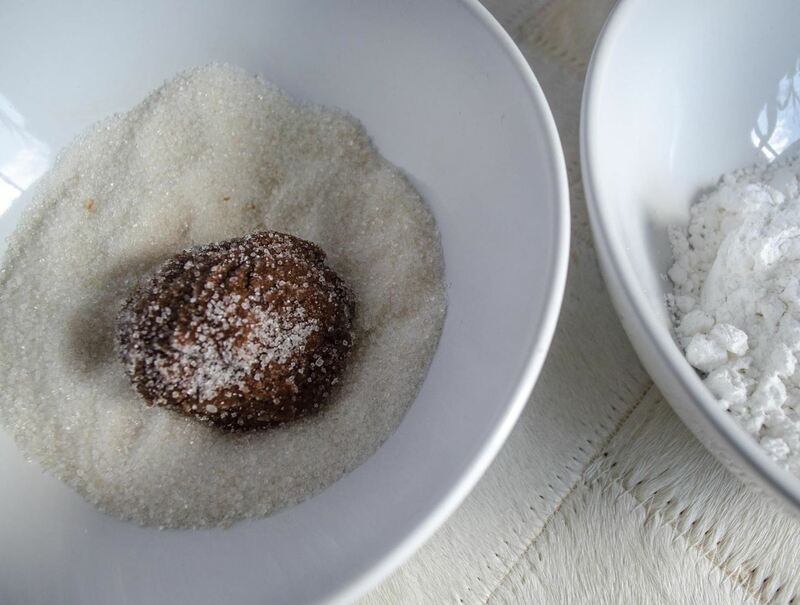 So before you roll your cookie dough in powdered sugar, roll it in granulated sugar first. Oven temperature determines how much or how little a cookie spreads—and while 350°F is the optimal temperature for most cookies, crinkle cookies are a bit different. If crinkle cookies are baked at 350°F, the outside bakes and hardens more quickly, which doesn't give the dough enough time to spread. As mentioned earlier, the spreading of the dough is essential to a good crack. 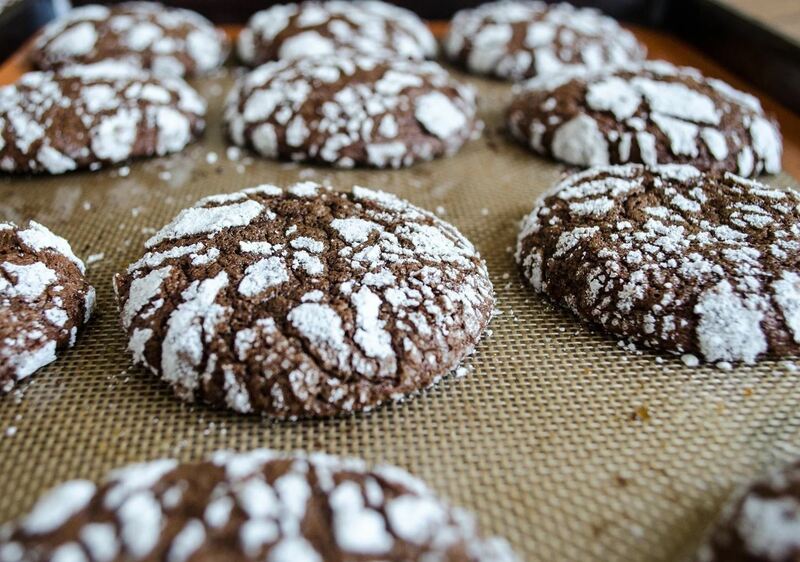 Therefore, crinkle cookies are best baked at 325°F; this temperature allows the ingredients to spread and melt onto the sheet for a longer amount of time before they start to bake and harden (but not spread for too long, which occurs at lower temperatures). It seems like a waste of time at first—if you have two oven racks, then baking two sheets at once makes the most sense. But for these finicky cookies, a little patience is required. 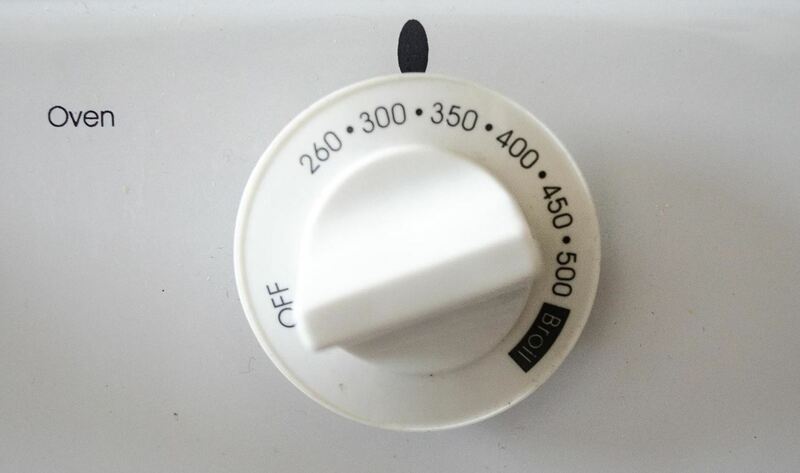 Because heat rises, the hottest part of the oven is at the top; if you bake two sheets at a time, the first tray shields the second from being exposed to this heat. Without that blast of heat, the second tray of cookies doesn't create crinkles that look anywhere near as nice as the first. 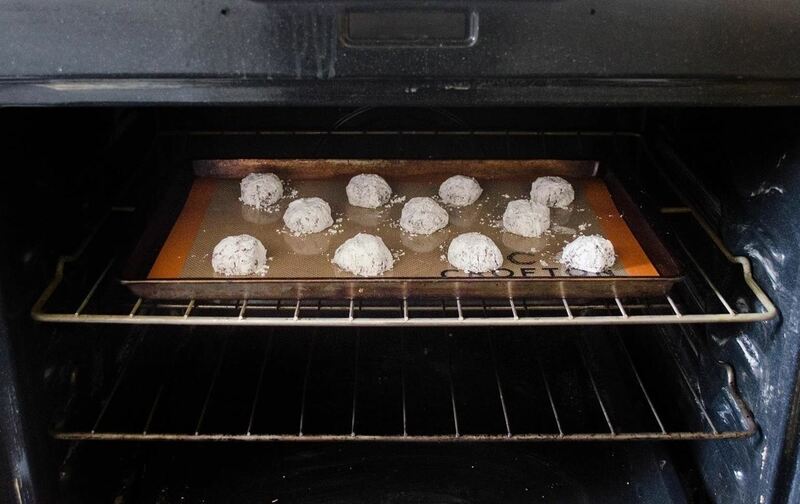 Baking one sheet at a time ensures that the cookies crack evenly from the dry heat of the oven. Get Out There & Bake! These delicate-looking cookies are both complex and rich in flavor; they are guaranteed to impress your friends and family. They may appear daunting at first, but by utilizing the tips I've given you, a batch of perfect crinkle cookies will be yours every time. Hi! I followed tip#3 and my red velvet crinkles turned out great. But after several hours the powdered sugar turned red also. What can I do so it will remain white?